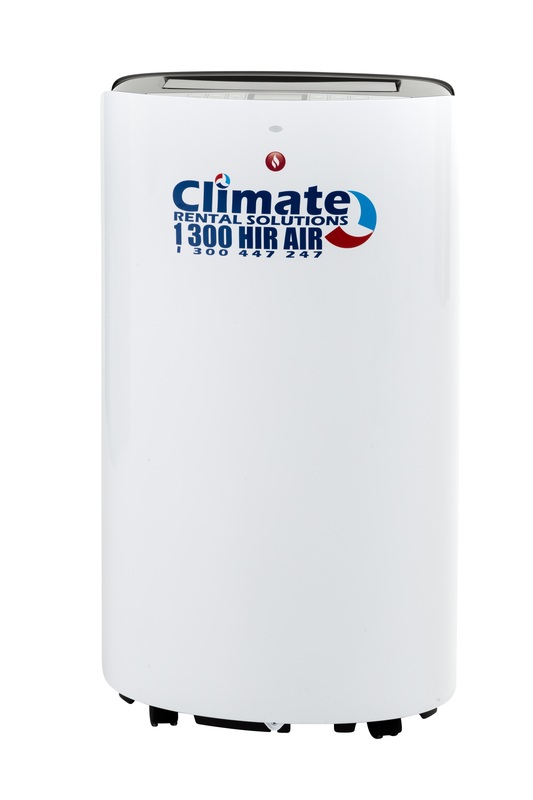 The GA 150 Reverse Cycle Portable Air Conditioner conveniently offers users both options of heating or cooling. The GA 150 Reverse Cycle Portable Air Conditioner offers users both options of heating or cooling in a slimline stylish and portable design. With its quiet operation it is the perfect solution for your office.